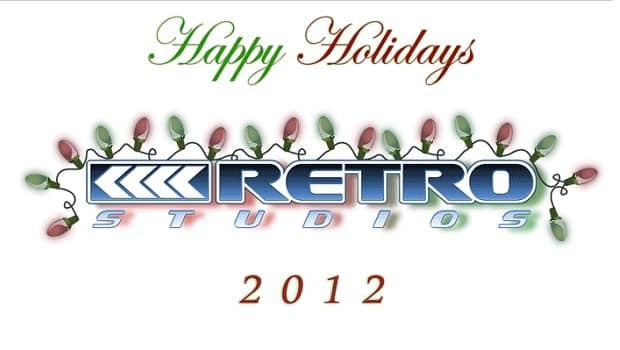 As Christmas Day beckons, Retro Studios have wished a happy holiday to gamers across to globe with a digital eCard. Unfortunately, those wishing for any form of tease as to what their secret project is will find themselves severely disappointed. Nintendo of America president Reggie Fils-Aime had stated back in October that the studio was working on a “fantastic project” for Wii U. You can view their eCard through this link.